High quality, low smoke and drip free pillar candles with a popular rustic appearance and solid colour all the way through. 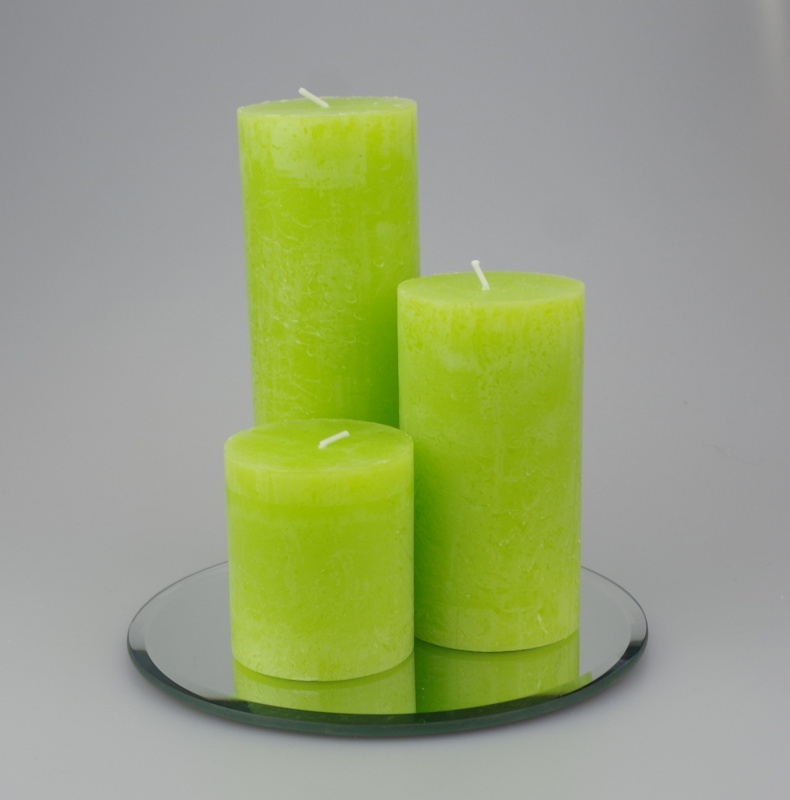 They have bright flames, easy to relight wicks and are very popular due to their long burning times. A stylish decoration perfect for creating warm and inviting atmosphere in every interior.